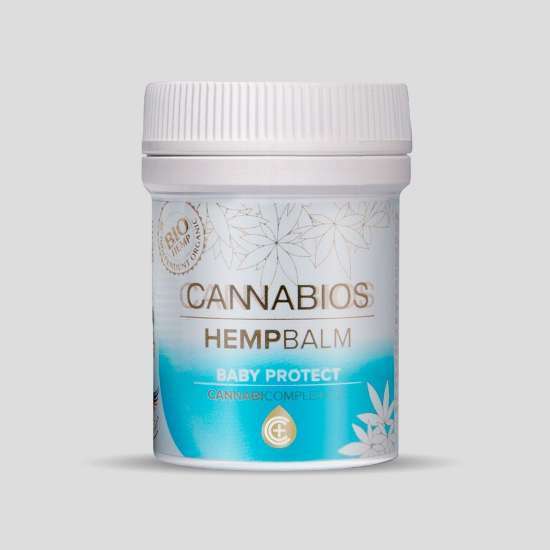 The special synergy created between its natural ingredients, among which we find a mixture of olive oils and hemp, which, with shea butter, the natural extract CC + (Cannabinoid Complex Plus) extracted from the hemp plant, and zinc oxide, offers benefits and properties especially moisturizing, emollient, soothing, antiseptic and regenerative for the daily care of the skin of babies and children. 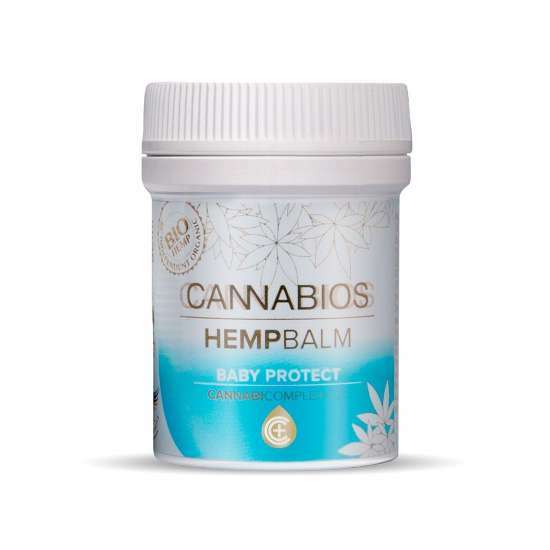 Specially recommended for the treatment of dermatitis or abrasions caused by the use of the layer, it also relieves and regenerates the affected areas, creating a protective layer or film that isolates the skin from external factors, also thanks to the contribution antioxidants and essential Omega-3 and Omega-6 acids, which nourish the dermis, allowing a quick recovery. Also suitable as solar protector. (Do not expose babies under 3 years of age directly to the sun). 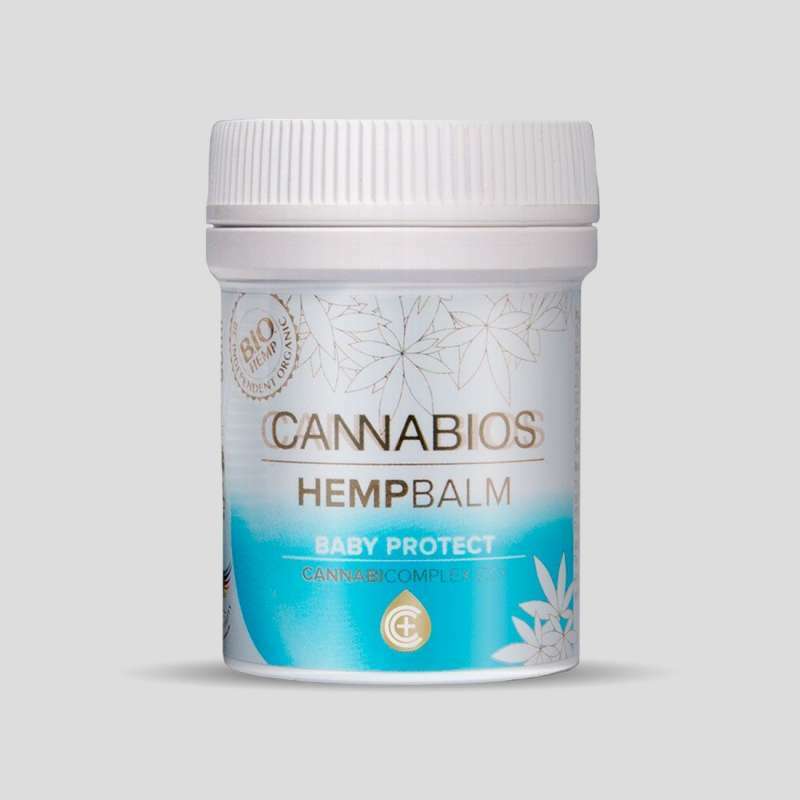 Cannabios balms have been developed and formulated on the basis of a broad knowledge of the effects and functioning of natural substances on the body, in addition to being a natural alternative to chemicals. Made without preservatives, dyes, or added fragrances. 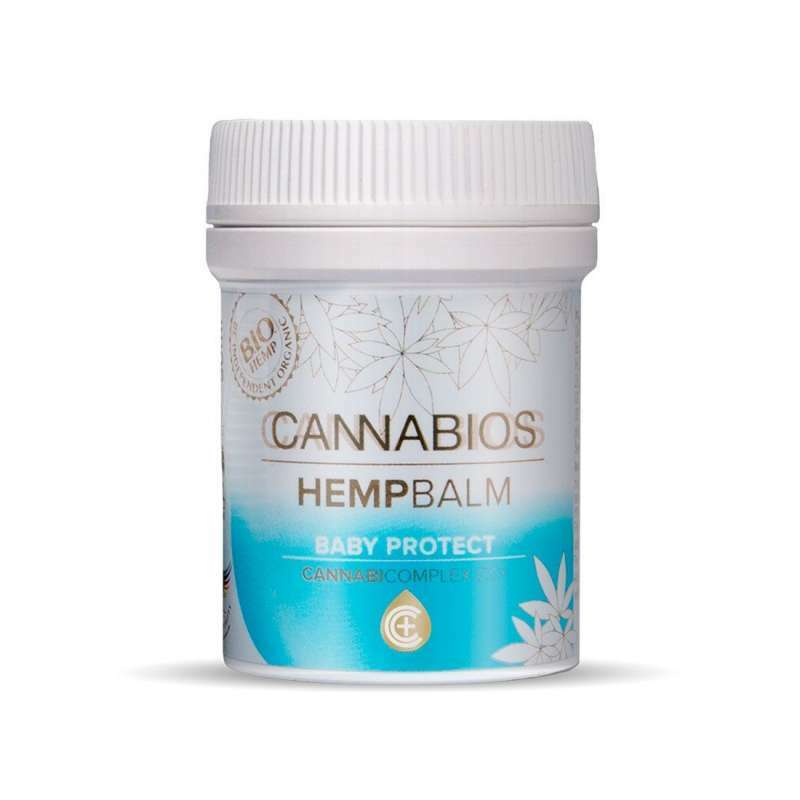 Cannabios Balm Baby Zinc is a product of sustainable and ecological agriculture.